Music is the balm to the soul. The most beautiful thing about music is that whatever emotion you have, there will always be a song for it. There are tons of genres, and new artists are coming up with new and interesting tunes each passing day. 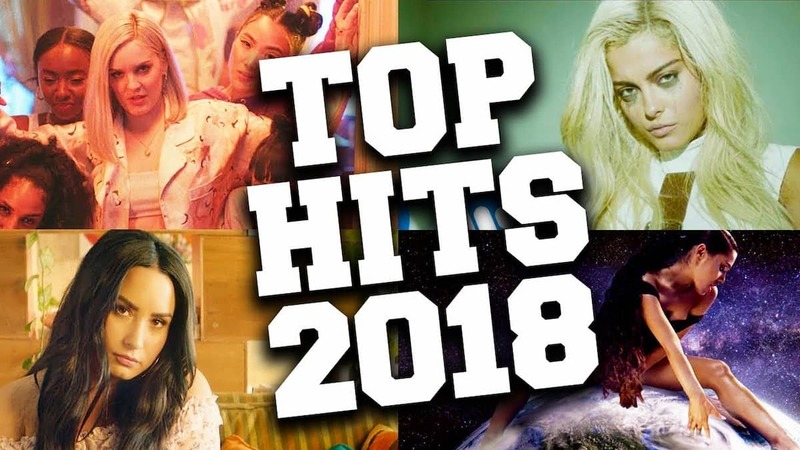 Like the past few years, best songs 2018 has also provided a year full of wonderful musical surprises. Previous articleTrump’s shutdown nightmare: The economy or the wall?